JUKI DDL-8700H For HEAVY Weight Materials. 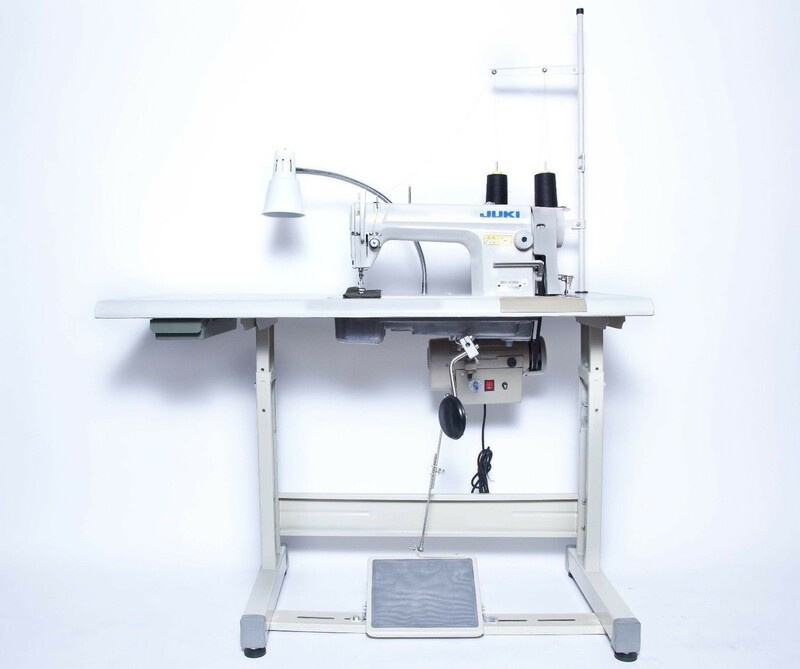 High Speed, 1 Needle, Lockstitch Machine. $749.00 with Free Shipping. JUST THREAD IT and it's READY TO SEW. Contact us if you need assembly by our professionals.